HR and Payroll software allows organization to generate pay slips and salary register, based on the attendance of the employees taking care of leaves, overtime, allowances, loans, advance, bonus, encashment and other standard deductions like PF, ESI, Professional Tax and Income Tax etc. It is general type of software design to handle the generation of the periodic payroll for all short of business types and sizes. 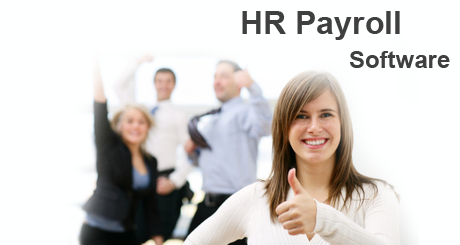 HR & Payroll Software ! This is the basic module, its information will be utilized by other modules. The information will be submitted by the employee himself after a few days of his appointment. This module deals with the process of generating performance appraisals for employees. Admin can create employee’s performance review. It can communicate company’s expectations effectively. 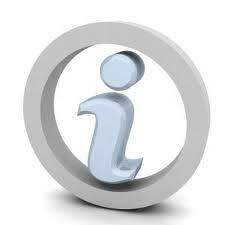 The module has facility to define key performance indicators for each job title. As the name suggests you can have the report you are looking for with in five seconds. A very useful facility concerning matters of ex-employees. 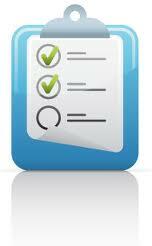 Reports can not always be standard, there should be options of flexible criteria. So we provide a report tool that lets you filter, group, and sort about every piece of data in the system. All reports can be exported in Excel and CSV formats. For easy management and availability. Customized rule builder to define absent marking criteria, hours worked, overtime (OT) etc. 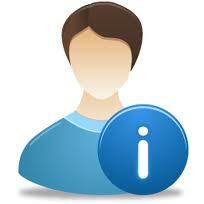 Automatic reminders or mail intimation on various events to employee, manager and administrators.